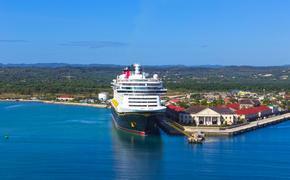 With all the attention focused on the efforts of Carnival Corp. and Royal Caribbean Cruises Ltd. to break into the Asia market, some might forget that there already is a cruise line totally focused on that region — and it’s growing. 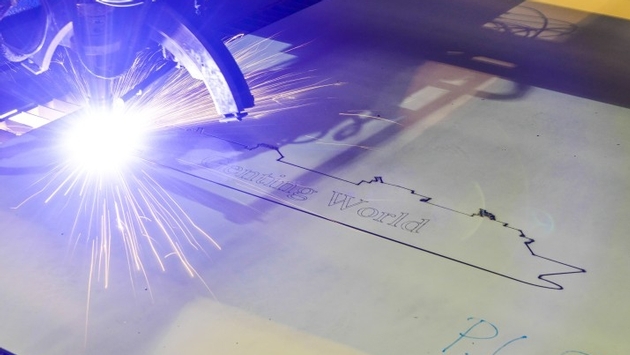 Hong Kong-based Star Cruises, part of Genting Hong Kong Ltd., on Feb. 9 celebrated the first steel-cutting for its next flagship, the 151,000-ton, 4,500-passenger Genting World. This ship and a sister are scheduled for delivery in fall 2016 and fall 2017 and will be homeported in Asia. Star Cruises is not exactly a household name in the U.S., but it has well-known relatives. Parent company Genting Hong Kong Ltd. owns about 28 percent of Norwegian Cruise Line Holdings Ltd. as well as Resorts World, which has casino properties around the world, including Bimini and New York City with plans for one in Las Vegas. The new 21-deck Genting World, under construction at Meyer Werft in Papenburg, Germany, will have 30 food and beverage locations specializing in international and Asian cuisines. One highlight will be a street night market with hawker stalls serving famous Asian delicacies. The ship also will have a theater, health and fitness facilities, meeting rooms for conferences and groups, an aqua park with water slides, and over 10,764 square feet of luxury retail space.